The automatic Technotime TT 738, with its twin barrels, 35 jewels and with over 5 days of power reserve is looking for a matching case and dial. Founded in 2001, Technotime is a thriving small company producing modules, mechanical movements, tourbillons and balance-springs. Technotime has been enjoying renewed expansion since 2003, when the manufacturer decided to launch into making high-end mechanical movements. The flagship of the brand based in Les Brenets is the TT 738 movement, featuring a blend of design and performance and designed to adapt to brands’ need for differentiation. The available versions include a retrograde date module and/or power-reserve indicator. 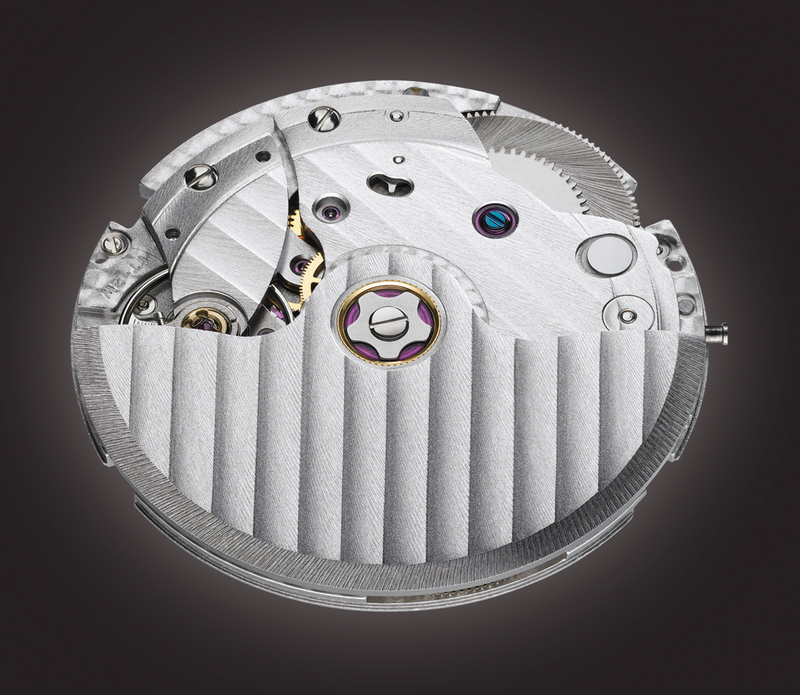 Equipped with Technotime balance-springs, it may, depending on clients’ wishes, be chronometer-certified by the COSC. This mechanical gem is also available in a hand-wound version, the TT 718.